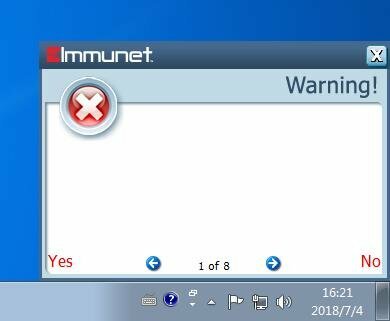 1. how can my system hint that the virus does not display information? How can it be a blank window? Hi kaba116, I moved your topic from the General section to here as that's a better place for it. I also deleted your duplicate Chinese language posting in this section as this is a English language forum. Unfortunately it's a national holiday today so I doubt any support person will respond to your inquiries for a day or so. 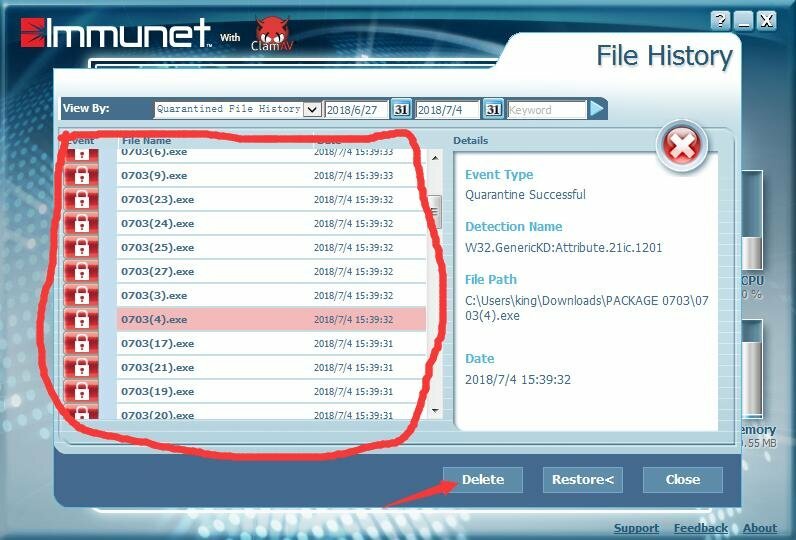 In the mean time can you tell us if those executable files had a supposedly legitimate purpose or were all those files created during a malicious installation? 1. how can my system hint that the virus does not display display? It might be the Language set for Windows causing the issue for the notification box. As far as deleting, you should be able to select the files you want to delete, and hitting the delete button.- Are you not able to select multiple files?